There are many indicators and methods used by traders all over the world, but few are used more often than those based upon Fibonacci numbers. From forex traders to institutions, Fibonacci is a mainstay of market analysis, and an important tool when trading or investing in stocks. As with any tool we use though, it is very important to understand what it is, what it does, and how to use it in trades before ever adding it to your trading strategy. 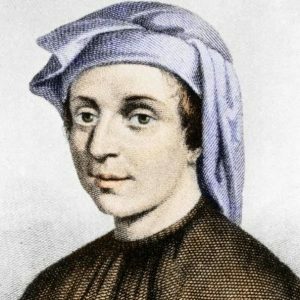 Using the Fibonacci sequence within trading uses indicators that are based upon the number sequence identified by Italian mathematician Leonardo Pisano Bigollo, who was nicknamed Fibonacci. The son of a trader, he traveled the known world, leading to him studying the Hindu-Arabic numerical system in relation to mathematics. Figure 1: A painting of Fibonacci. He built on that knowledge in a book he wrote in 1202, titled Liber Abaci (the book of the Abacus). In that book, he documented a numerical sequence that we still use as a base for market analysis today. That number sequence now bears his name, and it starts with 0, then 1, and then in sequence, the previous two numbers added together. The first 10 numbers are therefore as follows: 0, 1, 1, 2, 3, 5, 8, 13, 21, 34. Each number, once past the first 3, is approximately 1.618 times greater than the one that preceded it, and this ratio is significant. It is often known as the “golden ratio” or Phi, and it appears throughout nature and in human creations. It can be found in the spirals of a galaxy, the shape of seashells, flower petals, the Mona Lisa, human faces, the Parthenon and tree branches among others. Figure 2: This image portrays the way Fibonacci looked at the Golden ratio as in different aspects of nature. Because that golden ration appears everywhere, both natural occurrences and within some of our greatest man-made achievements, the idea that they also apply to the markets gained traction, in particular, the relationship between the golden ratio and how markets move. We know that markets never truly go straight up and down, they go up, retrace a bit, then go up some more, and vice-versa, but what if you could predict in advance how far back those retracements would go? That is the idea behind the Fibonacci analysis, that retracements and further advances would approximate to the golden ratio rules. We know that Phi is 1.618, which we can view as 61.8% of the current level. However, traders quickly started using other aspects of the Fibonacci sequence too. For instance, a given number in the sequence is approximately 38.2% of the following number, and 23.6% of the number 2 ahead in the sequence. 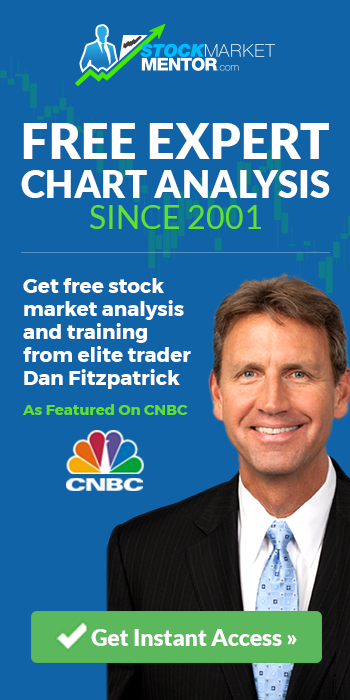 Using these percentages, Fibonacci analysis works with the theory that a retracement can reach a number of levels, conforming to 76.4% (100% – 23.6%), 61.8%, 38.2%, and 23.6% of the previous move. This is applied to retracements and projections using specific analysis tools built into most charting systems. To understand how you can build a trading system from this number sequence, we need to see how those tools work for us. Figure 3: This image shows the different Fibonacci levels mapped out on the TrendSpider platform. Each retracement level is highlighted in the yellow boxes. While Fibonacci levels can be used to predict support and resistance levels in many ways, retracement levels are by far the most common used. TrendSpider includes a tool that will do this for you, however, it is important to understand the idea behind things to ensure you use the tool properly and also understand what you are seeing afterward. The idea of a Fibonacci retracement is to apply those Fibonacci percentages to as price move to set probably support levels as the price retraces. The question is, what are the percentages taken from? They key to retracements is establishing the move that generates them. That means you want the whole of the initial move up (or down), so the lowest point to the highest point of the upward move, and the highest point to the very lowest point of a downward move. That gives you a number of points the move covers. 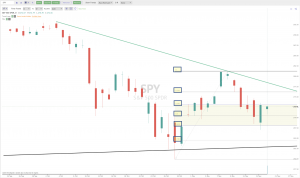 Fibonacci retracements levels are placed at 76.4% 61.8%, 38.2%, and 23.6% of that move, working backward from the high point in an uptrend, and low point of a downtrend. The images below show how the TrendSpider platform automatically performs this process for the user, saving time and questions about where to draw the measured move. 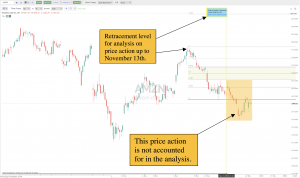 Figure 4: This image shows how Fibonacci retracement levels from the October 24th to the 26th acted as support and resistance zones for over a half month! 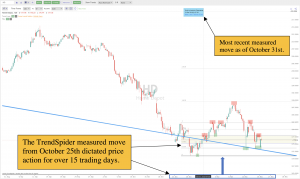 Figure 5: This image shows how the TrendSpider platform automatically updated the new Fibonacci retracement level without having to do anything manually on the users end other than pressing “refresh”. So far, we have spoken about Fibonacci as a way of establishing support levels that show where a retracement may change direction. However, Fibonacci levels also apply to future moves after a retracement has completed. For instance, in an uptrend, the price stalls and retraces, then turns back upwards, going beyond previous highs. The question you are asking at that point is how far the stock will continue to rise to. This is where Fibonacci extensions come in. 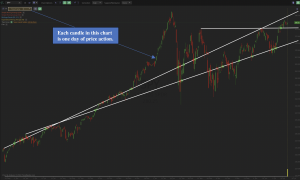 Again, your charting platform such as TrendSpider includes a tool for this, knowing what the lines it produces are and how to plot them correctly is really important though. The basic principle of using Fibonacci percentages of a move to create levels where a move may stall still applies, except here, of course, they will be resistance levels for the future move upwards. The key to getting the right levels is making sure you are using the right initial move to base those percentages from. That means the entire initial move as you did with the retracement, but instead of applying it from the top of that move, you set the levels from the low of the retracement itself. Figure 5: This image shows the initial move found by TrendSpider with the Fibonacci extension all the way up to the 1.68 level. The idea is that the new move that started as the retracement ended will find resistance at levels based on that initial move. Once plotted, the various levels should indicate areas where resistance causes the new move to slow or turn, and combined with the retracement support levels, can give a good picture of current market ranges and turning points. The final use of the Fibonacci levels is known as the Fibonacci Fan. These are a variation on trendlines based on Fibonacci retracement points. As upward fans rise, they can be used to identify retracement support levels and potential areas for reversals as the market progresses back to its uptrend. Downward fans, in a falling market with a downtrend, can be used to identify potential resistance levels from those upward retracements and subsequent reversals to return to the downtrend. 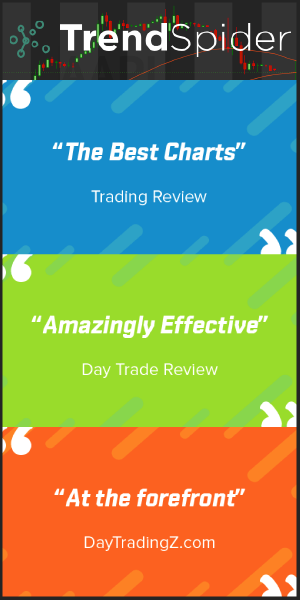 They are based off the same percentages that have been used throughout, 76.4% 61.8%, 38.2%, and 23.6%, and as with the retracements and extensions, are simple to use. The new trendlines represent the support or resistance levels depending on the direction of the trend, as price moves towards these lines, traders can look for signs of change in market direction. 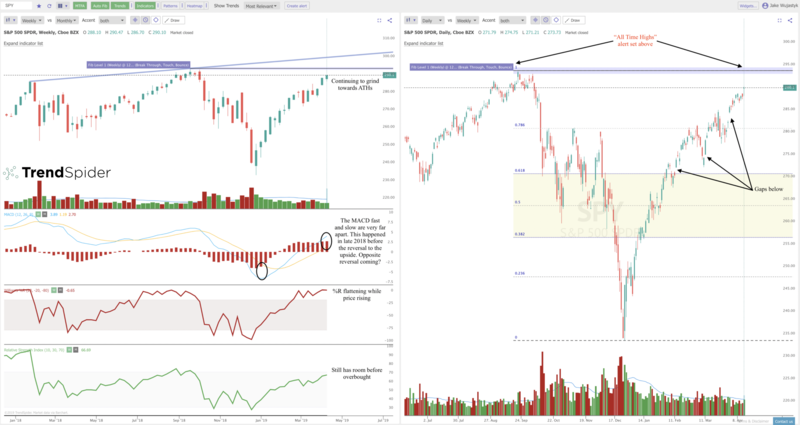 Figure 6: An example of Fib Fans manually drawn on the SPY daily chart from the TradingView platform. Using Fibonacci within your trading analysis is, therefore, a combination of all of these concepts, establishing support levels for retracements through other Fibonacci retracements and fans, and then combining those same fans and Fibonacci extensions to spot areas of resistance for the next upwards move, with the reverse for downtrends. Because all three Fibonacci tools provide a very visual display for potential areas of interest, they are a great way to see market direction changes early, and that is perhaps part of the reason they are so popular. However, in the early days, the process of performing Fibonacci analysis could be very time-consuming, with percentage calculations and chart plotting having to be done manually. 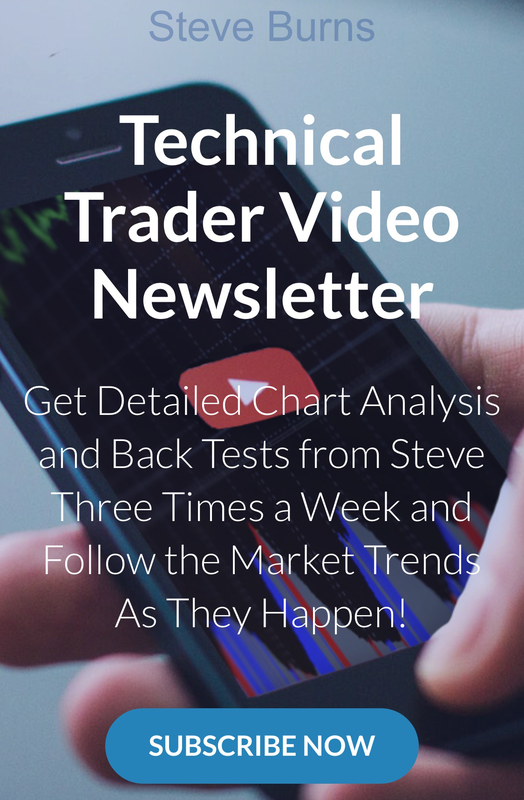 Today, with automated levels from TrendSpider, any trader can quickly use Fibonacci retracement levels on any stock chart and in any timeframe, enabling them to be incorporated into a complete strategy without needing to spend a long time on calculations. Just a few clicks to set the move in question into the system, and retracement and extension levels are automatically generated. Figure 7: Before. This image shows a measured move found by the TrendSpider system but has not been updated in a couple days. 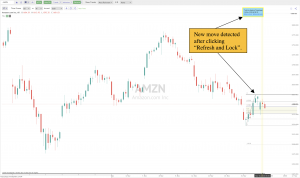 Therefore, the price action shown by the orange box has not been input into the automated platform until the user clicks “refresh”. Figure 8: After. 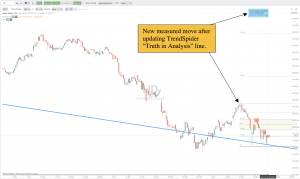 This image shows the same chart above but with a new Fibonacci measured move found by the TrendSpider system after pressing “refresh” in the “truth in analysis” highlighted in yellow outline. That makes Fibonacci much more practical, but how does that transfer into a strategy for trading? If you look at Fibonacci levels, whether they are retracements, extensions or fans, in a historical chart, they show remarkable accuracy in displaying support and resistance levels where markets change direction. However, in real time on a developing chart, they are not as easy to trade as that may appear, so how do you use them effectively? 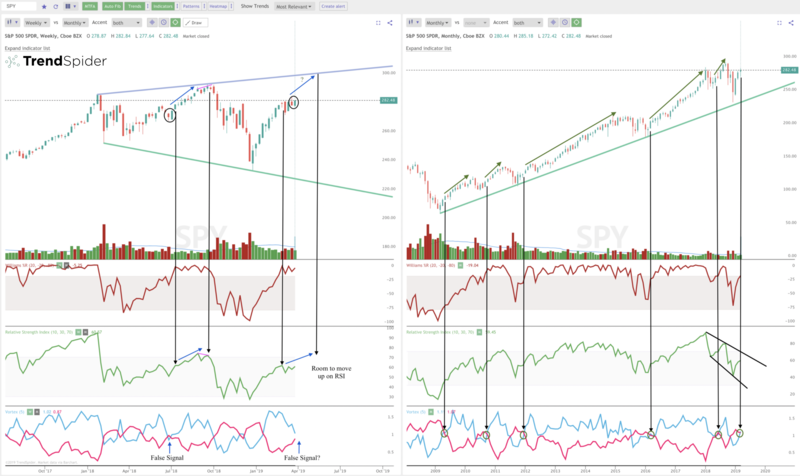 First, let’s talk about timeframes. Fibonacci levels can work on all timeframes, but they are better suited to longer periods, daily and weekly charts for instance. In fact, even for those trading daily, using Fibonacci across several timeframes can pinpoint levels even more accurately, when your weekly, daily and 5-minute chart all generate a retracement level at the same point, and that is supported by a Fibonacci fan, it’s a good sign it will offer the support to the move you are looking for. The basic idea behind a Fibonacci trading strategy is to look for a retracement to lose inertia and turn back to the initial trend direction, so you buy into the dips and exit at the higher highs on an uptrend and the reverse on a downtrend. However, as retracements can be breached several times before settling and reversing, it can be difficult to find entry points. This is why as a trading strategy, other indicators, such as candle patterns and other technical analysis can help establish entry points to trades. 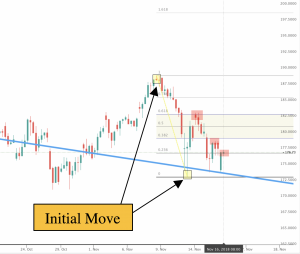 Once in a trade, Fibonacci extension levels and fan-generated resistance levels can be used as exit points for trades when trends show signs of slowing and reversing. Again, Fibonacci levels by themselves are not the ideal solution for setting exit strategies, and it should be used with other technical tools such as chart patterns to establish exit points more accurately. In conclusion, the unique set of numbers found by a mathematician many centuries ago is still being used today through different aspects of life and trading. There is a good reason Fibonacci analysis is popular, levels for support and resistance have historically proved accurate, and as a platform to build a trading strategy from, using other tools to confirm entry and exit points, these Fibonacci tools can prove invaluable in your trading approach. As more and more traders and large computerized platforms have this feature, it will become even more self-fulling than it already is. Make sure to try out TrendSpider to save time and automate a process that has done manually for centuries! 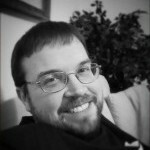 This has been a Guest Post by @TrendSpider and originally appeared on their TrendSpider Blog.